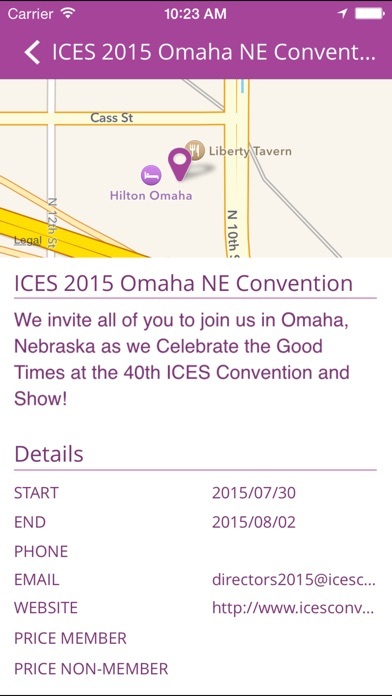 Download ICES free via AppsHawk. 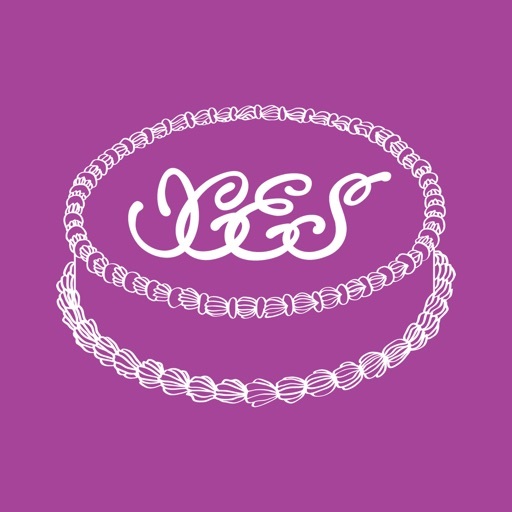 The International Cake Exploration Society (ICES) was founded in 1976 on the basis of cake decorators sharing their love of Sugar Art. To help spread the SHARING and CARING of cake decorating around the world, ICES members host â€œDays of Sharingâ€, classes, and Cake Shows. 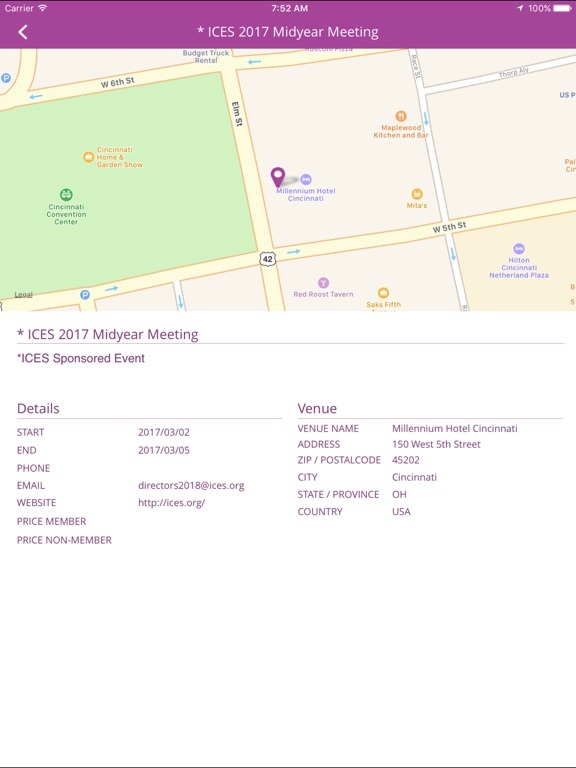 Each year ICES holds its annual Convention and Sugar Art Show in a different location in the United States. 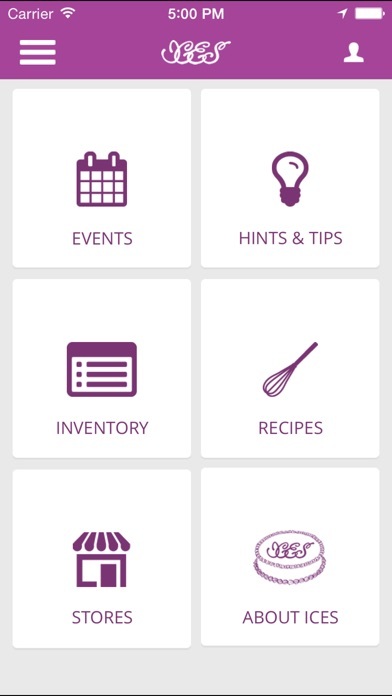 - Keep inventory of your cake decorating supplies with the Inventory Tracker easy to use and always have an updated list of all your cake decorating tools, equipment, and books! 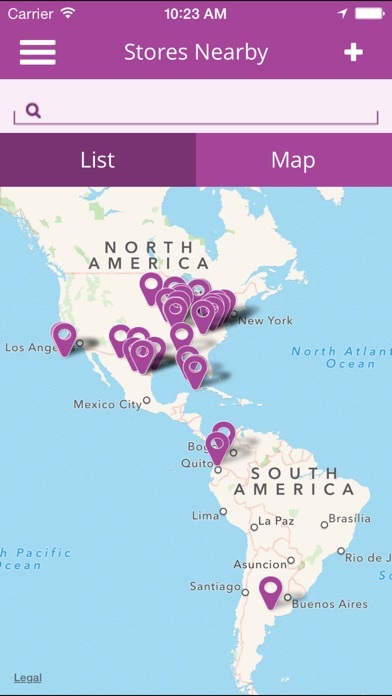 - Manage your Sugar Art Events â€“ keep track of all cake/sugar arts events across the globe â€“ Days of Sharing, Classes, and Cake Shows. 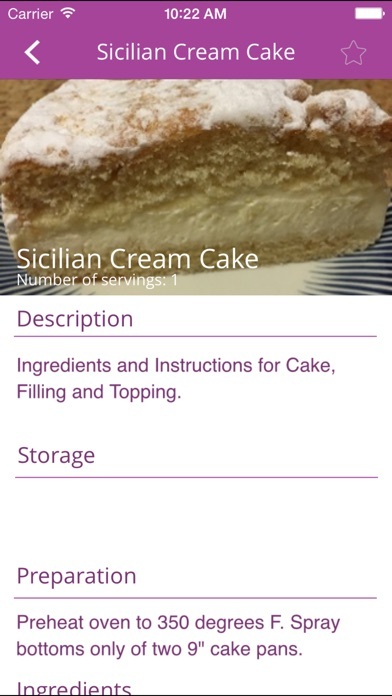 - Collect Recipes â€“ upload your own and share with others or keep your family secret recipes safe and sound on your device. 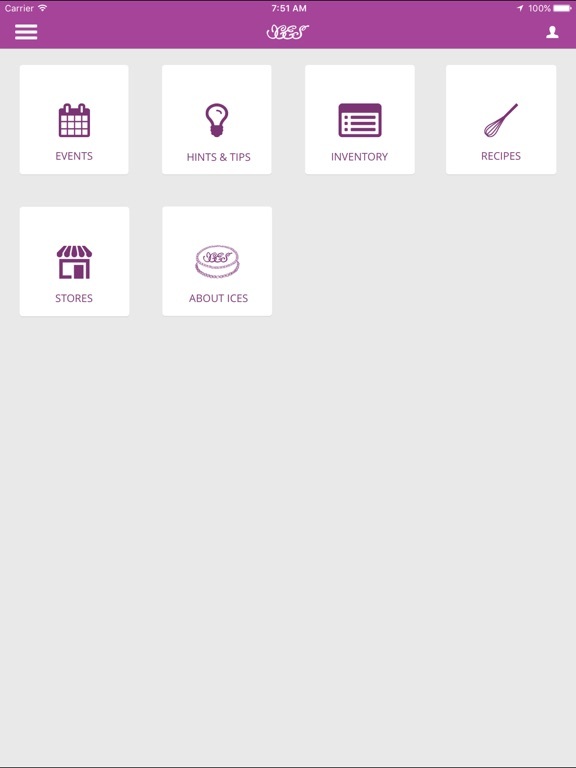 When you are ready to bake use the shopping list feature and have your grocery list automatically generated and emailed out. 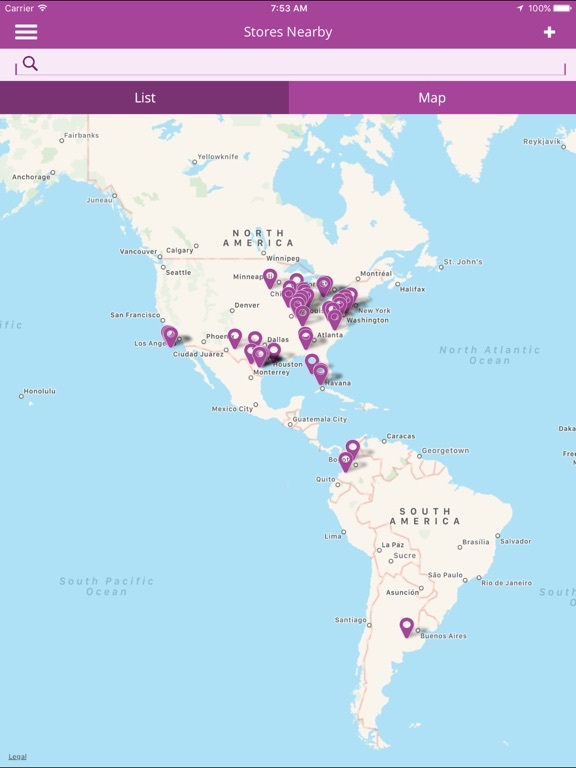 - Locate cake decorating Stores throughout the world â€“ wherever you travel, your trip is never complete without stopping into the local cake decorating store and seeing what new items they may have (and check your inventory tracker to make certain you donâ€™t have that item)! 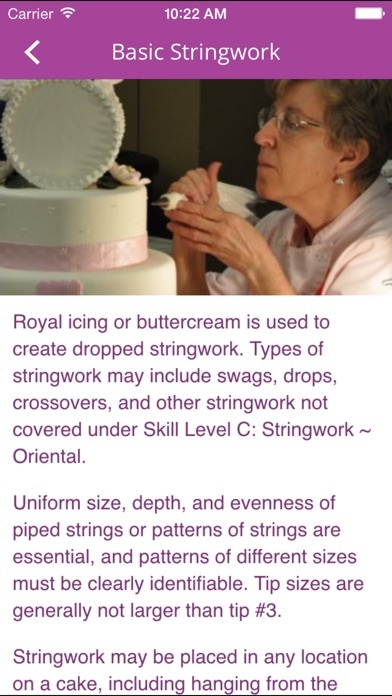 - Learn from other cake decoraters with Hints and Tip â€“ how to use a new medium, learn new techniques, or brush up on a method. 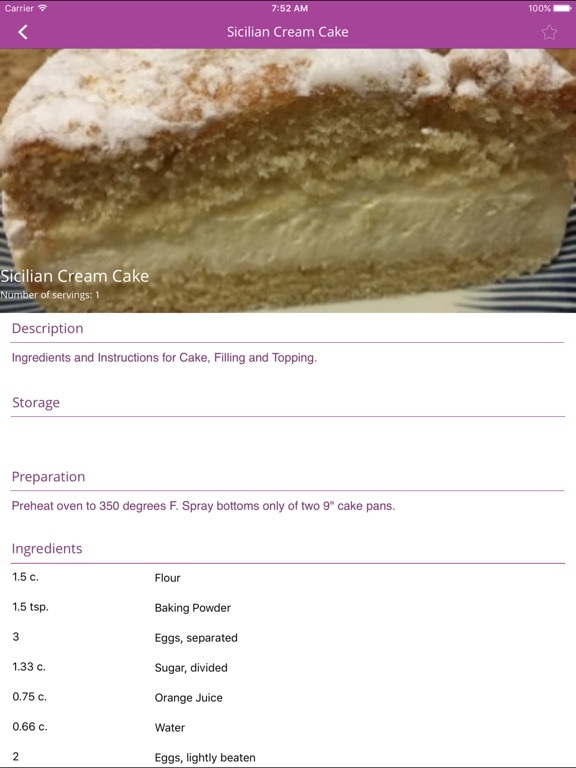 This is what ICES is all about â€“ CARING and SHARING; helping other cake decorators.